The Call of Duty World League is as competitive as it gets. 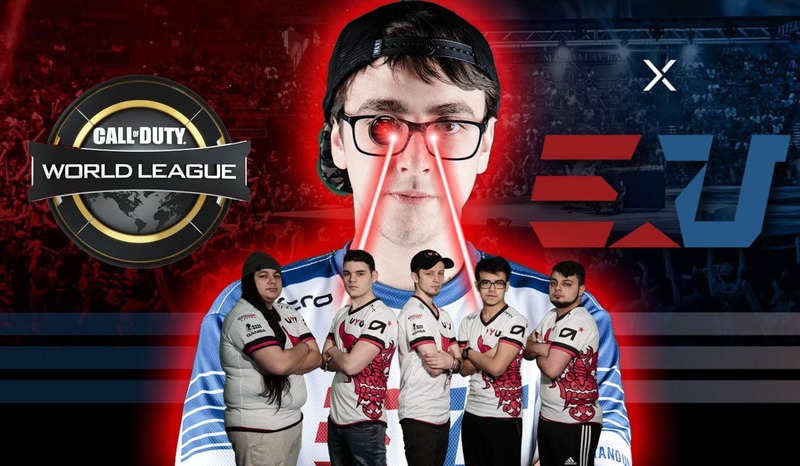 You need to be on your feet at all times, otherwise, you’ll face the rage of Clayster. UYU was caught sleeping, and this is what happened. James Eubanks, also known by his gamer name “Clayster”, joined eUnited back in June of 2017. Alongside the eUnited Twins Arcitys and Prestinni, Clayster has been an eUnited loyalist. While many other players in the CWL Pro League have changed teams since 2017, he’s been sticking by eUnited’s side. With his large social media following, and what he brings to the team in terms of skill, he’s one of the faces of the Call of Duty team. There’s also a passionate side of Clayster that many eUnited fans have seen. Clay does not hold back, and if he feels strong about something he’ll make sure you know about. Being very present on social platforms like Twitter and Reddit, Clayster’s definitely not a shy person. His outgoing personality is one of the reasons he has a large Twitch following as well. If you ever feel like you need some help, Clayster is also happy fellow gamers, like the time he helped someone fix their Kontrol Freek issue. 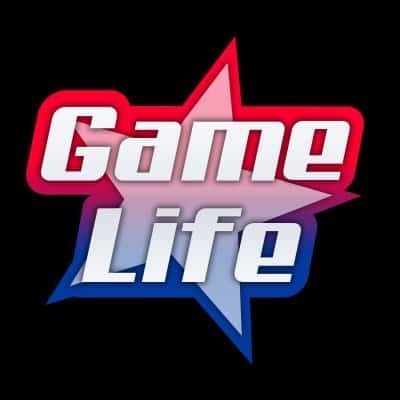 In a recent match at the CWL Pro League, eUnited played against UYU, a team that participated in Rostermania. eUnited was up 1-0 in the series, and the second match was on Payload playing Searching and Destroy. eUnited has played on this map many times, and have done incredibly well. Like the time Clayster was just nasty, pulling a 1v3. But he wasn’t the only player on eUnited to pull the coveted 1v3 in Search and Destroy. Check out Prestinni’s 1v3 clutch on the same map. Read: Who is the Best Player in the CWL Pro League Right Now? This time around, another eUnited player pulled a 2v3 clutch in the match. The match was tied, with both teams earning 5 rounds each. It came down to round 11, and whoever would win this round would win the match. There were four players left on each side. Clayster was holding the outside while UYU was inside defending bomb site B which was already had the bomb planted. Clay switched entrances from outside and was shot down by Methodz of UYU, who was guarding the second entrance. “LET’S GO! F***ING CHOKE! LET’S GO”. Clay sat back down and it was back to business moving onto the next match. UYU was caught sleeping, and given the situation UYU had no reason to lose that round as they could have easily tied the series there. 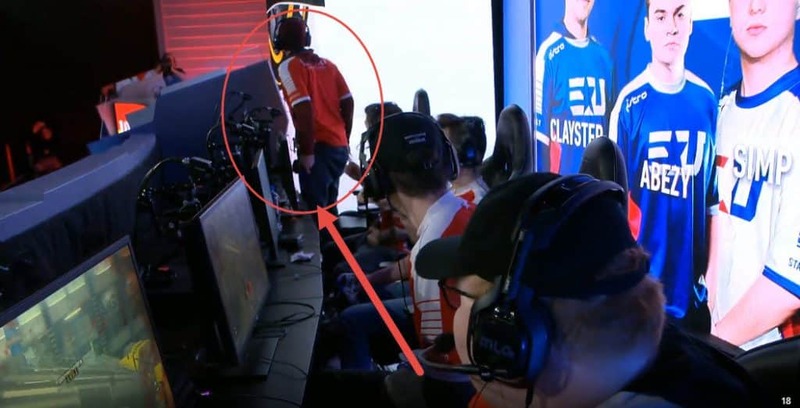 But Clayster made sure UYU knew they dropped the ball there. eUnited went on to sweep UYU 3-0 in the series moving them into first place of Division B with 7 wins and 2 losses.